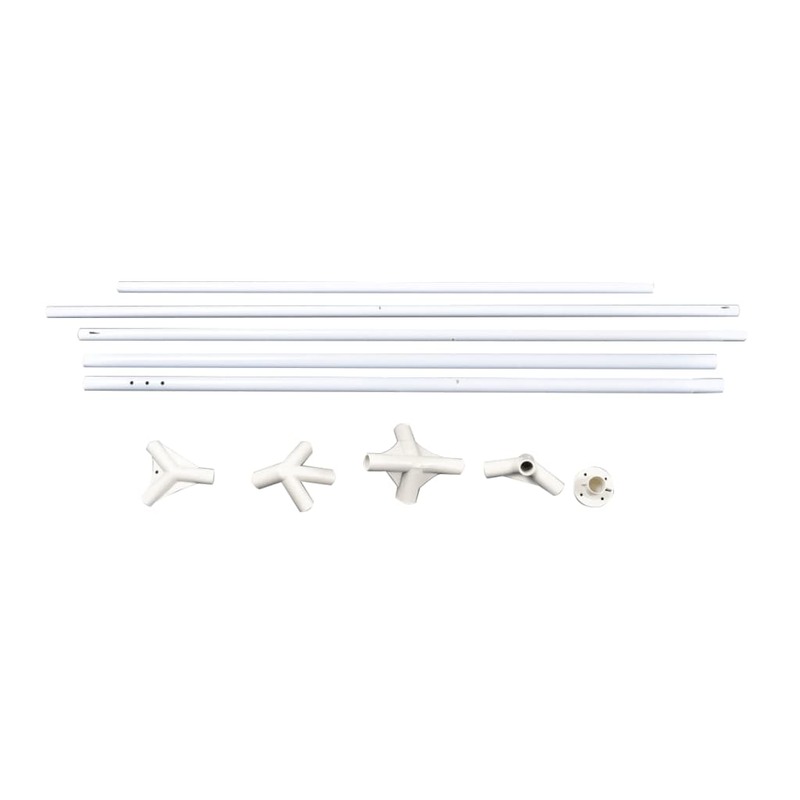 The frame is made from heavy duty painted steel which is rust resistant and light weight. 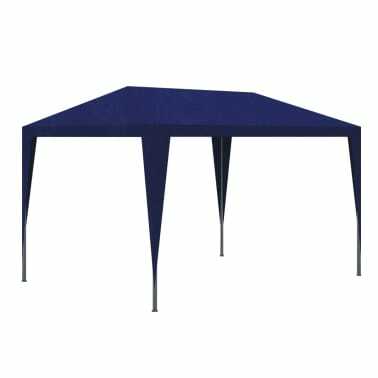 The roof is made from polyethylene tarp, which is water and weather proof. 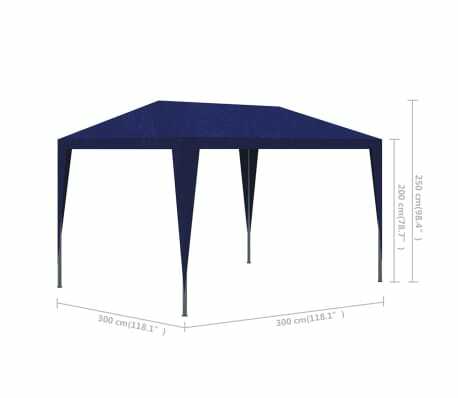 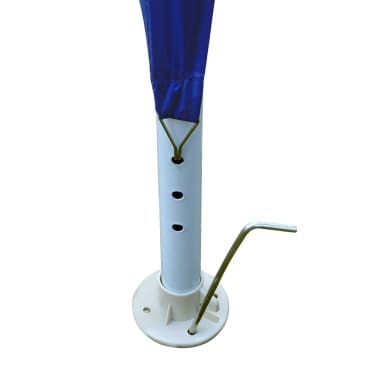 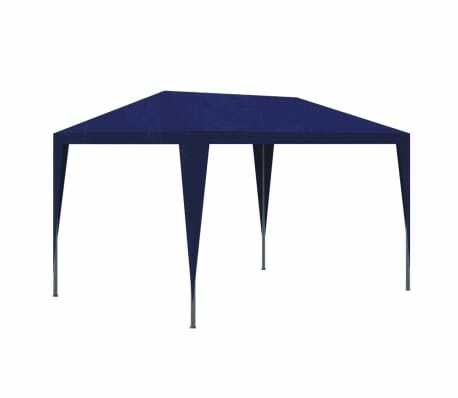 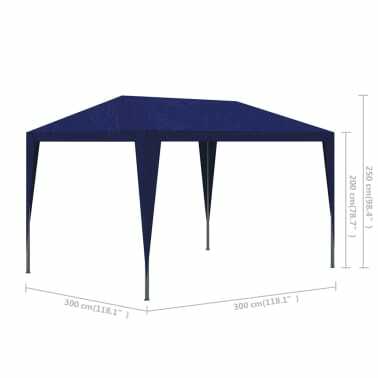 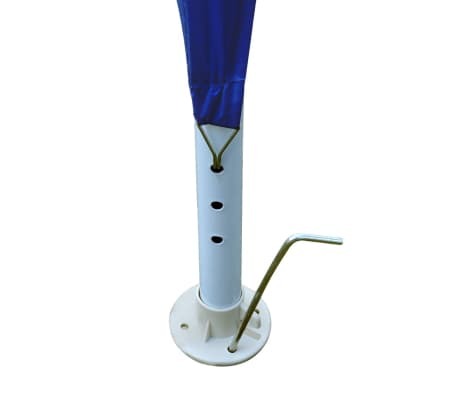 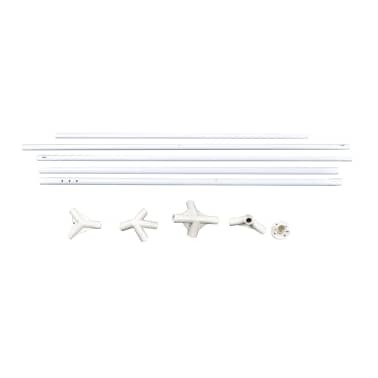 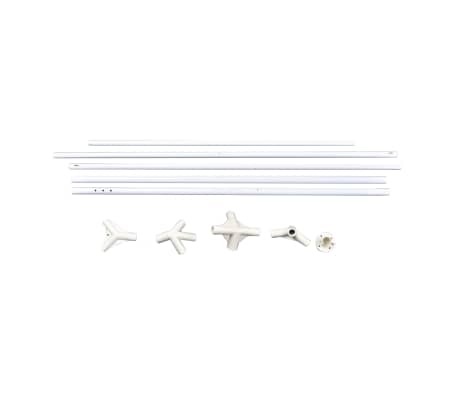 Delivery includes 1 gazebo and installation accessories.